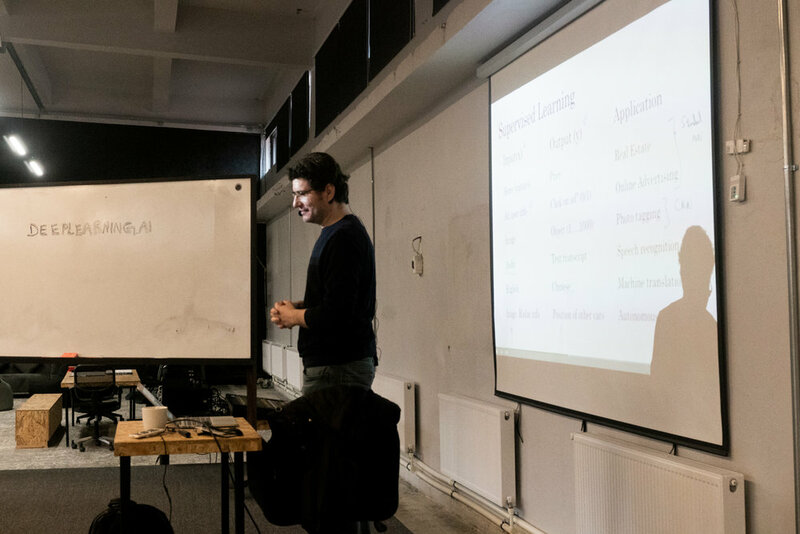 The day has arrived, and we began our DeepLearning.ai Study Group II on December 1 with the participation of 40 AI enthusiasts. 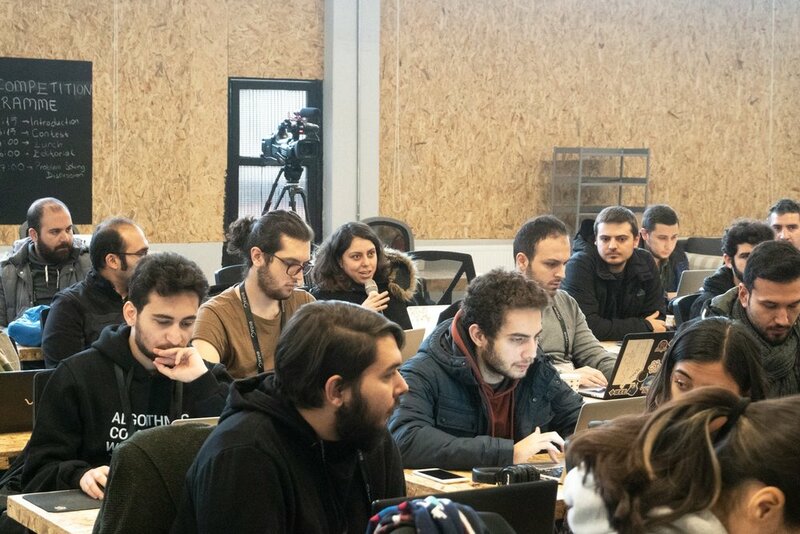 After getting their name cards, the participants of this sixteen-week-long marathon gathered in our working space and began their studying journey to gain in-depth knowledge on deep learning. 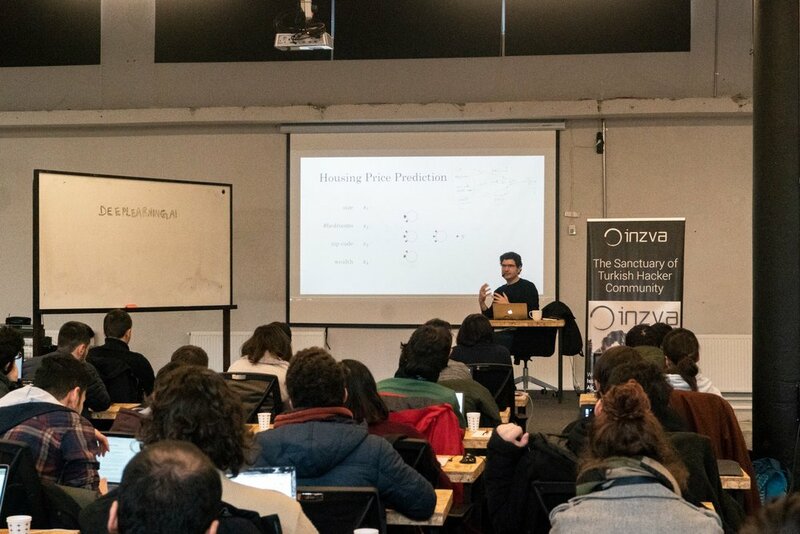 In the first part of the session, inzva’s community manager Murat Karademir conveyed inzva’s vision of becoming a sanctuary for Turkish hackers and kindly welcomed the participants to our community. After Murat, one of our members and the following week’s guide Alara Dirik talked on behalf of inzva team and expressed the importance of our Code of Conduct which sets the framework for our values and outlines the way we approach social dealings within our sanctuary and in the community. The first week’s guide Fatih Mehmet Güler began the first lecture by briefly talking about himself and his experience in the field. Then, he had the participants introduce themselves to the rest of the community in order to give everyone an opportunity to have a sense of each other’s relevant aspirations and expectations. The introductions showed once again the variety of participant backgrounds and proved that deep learning, indeed, is an emerging topic in various disciplines. Fatih went onto looking into the materials of the first week, which are a series of introductory resources on deep learning specialization, offering answers to the most basic questions such as the ones about the nature of neural networks and the reasons for deep learning recently taking off. The participants and Fatih agreed that deep learning has been getting a lot of attention in recent years despite having a history that does back to 1940s, due to fact that “We have access to a lot more data and computational power” Fatih and the participants also talked about classifying structured and unstructured data and the means these two different types of data contribute to our approach in supervised learning. After this introductory lecture and an hour-long lunch break, Fatih shortly summarized the following weeks’ topics and reminded the importance of keeping up with course assignments to collaboratively achieve a certain standard in the lectures. Thereafter, Alara Dirik spoke of the AI Project Group which aims to constitute an enriching platform to the people who would like to discuss advanced Machine Learning and Artificial Intelligence topics and empower individuals through cooperative and collaborative learning and research. We were pleased to see that most of the participants of this study group were also interested in joining our project group where they will get a chance to work as a team to develop a project. 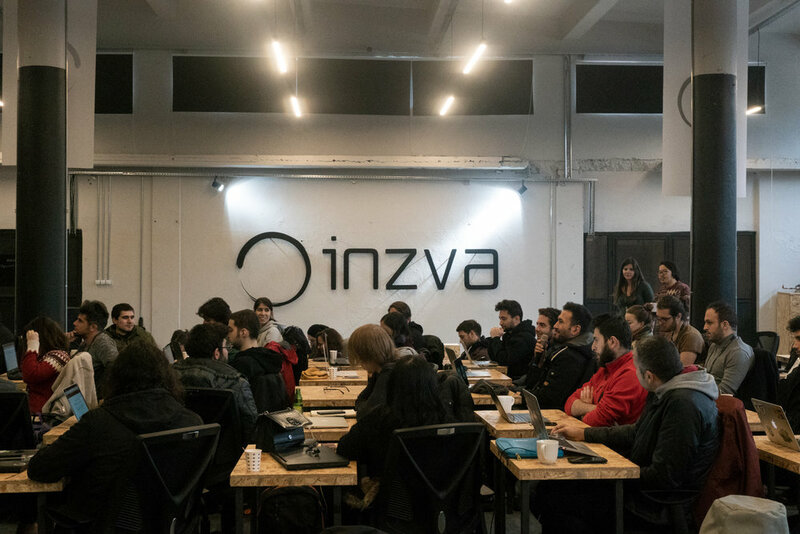 When the class was concluded, inzva team had the participants walk around the building and our working space, and gave further information about the establishment and the growth of our community. As it can be seen from our logo, Zen culture and practice deeply influences inzva’s philosophy and perspective when we undertake a new challenge. Therefore, this week we hosted a renowned calligraph Yumeshi Kokubun. Yumeshi did a calligraphy show for our team and the participants who wanted to watch him while he was writing the words offering an insight into a layer of our vision, “Hackers Sanctuary” (ハッカー 聖域), to inzva’s library walls. We successfully completed our first week and were pleased to receive many positive feedback from the attending participants. Next week, we will dive into Neural Networks by further examining the topic and having a lecture that focuses on the basics of the model itself. Fatih Mehmet Güler is an obsessed software craftsman and deep learning researcher who has been developing innovative software over a decade. His domain expertise are Natural Language Processing and Deep Learning.